In Alberta we are lucky to surrounded by innovators; those looking to make change and improve upon current standards. We had the opportunity to learn about some of the cutting-edge research being done at the CanmetENERGY Devon Research Centre. 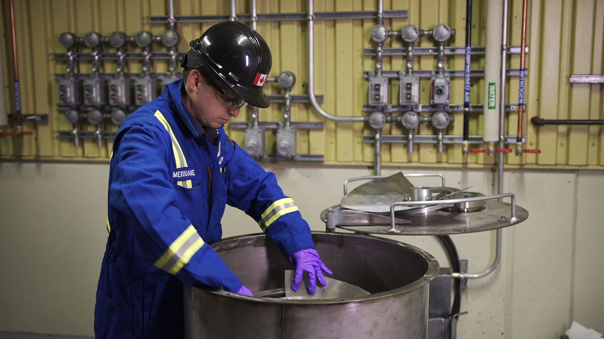 At the CanmetENERGY Devon Research Centre, researchers and scientists are working together to create new, more environmentally friendly processing for oil sands extractions and tailings. 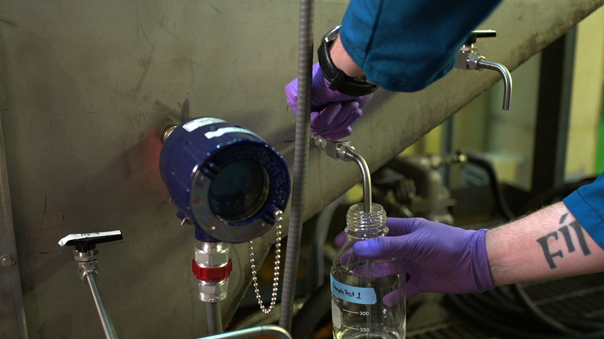 Our Lindisfarne team created a process video for the newest innovation out of the Devon Research Centre’s labs: a centrifuge that aids in the separation of oil from the oil sands. The video aims to inform and gather support for this innovative process. 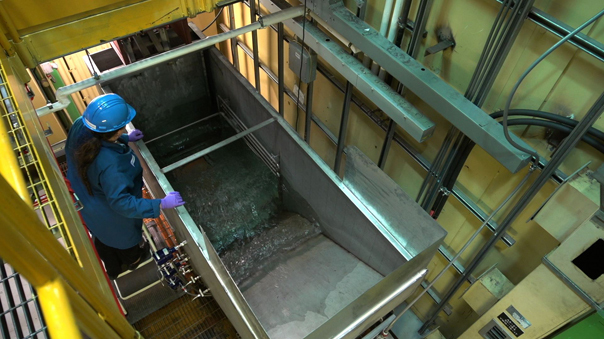 We also had the opportunity to learn about the giant Wave Tank used to study the effects of oil spills in large bodies of water. It was exciting to see the innovation taking place in our own backyard!